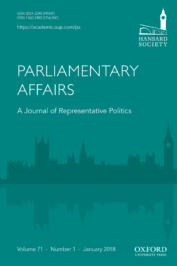 Parliamentary Affairs is an established, peer-reviewed academic quarterly covering all the aspects of government and politics directly or indirectly connected with Parliament and parliamentary systems in Britain and throughout the world. The journal is published in partnership with the Hansard Society. The Society was created to promote parliamentary democracy throughout the world, a theme which is reflected in the pages of Parliamentary Affairs . 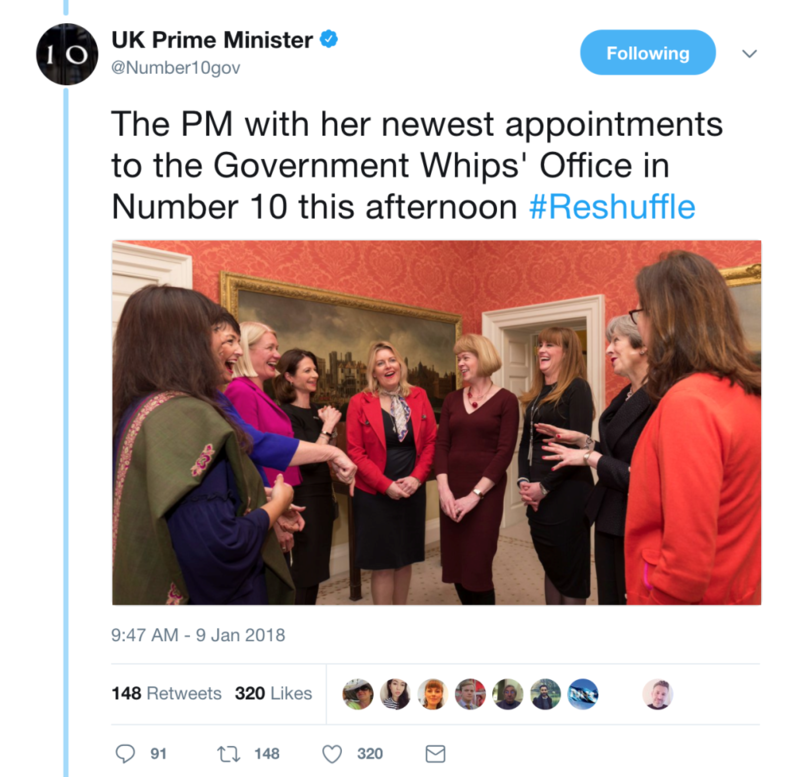 Tweet screenshot from UK Prime Minister account 9 Jan 2018. Public domain via Twitter. Featured image credit: Number 10 Downing Street is the headquarters and London residence of the Prime Minister of the United Kingdom by Sergeant Tom Robinson. Public domain via Wikimedia Commons.